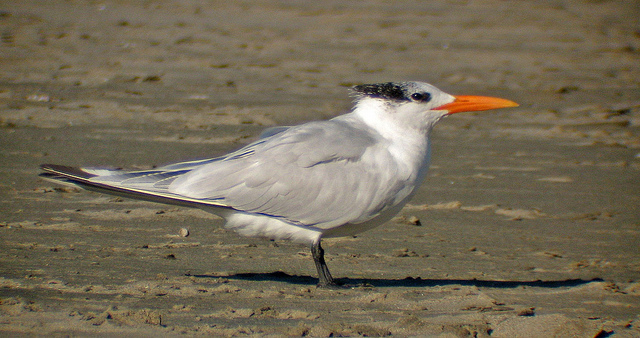 The Royal Tern breeds mainly in North America. There is also a small population in the west of Africa. 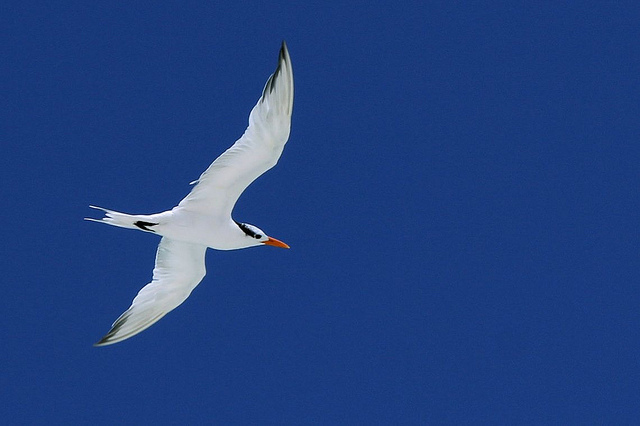 The Royal Tern is sometimes seen in Spain, but in Europe it remains a very rare bird. It is one of the largest ternspecies.